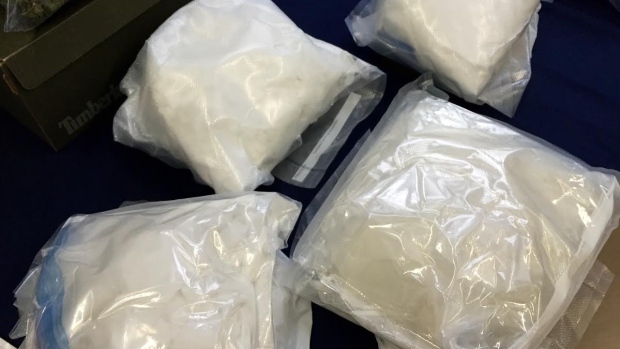 In yet another example of the perverse effects of the Supreme Court 'Jordan' decision, which sets strict limits on how long proceedings may take, Quebec Police have been ordered to release four people arrested this week with 7.4 kilos of cocaine and $ 100,000 in cash because the Crown refuses to lay charges for the time being. 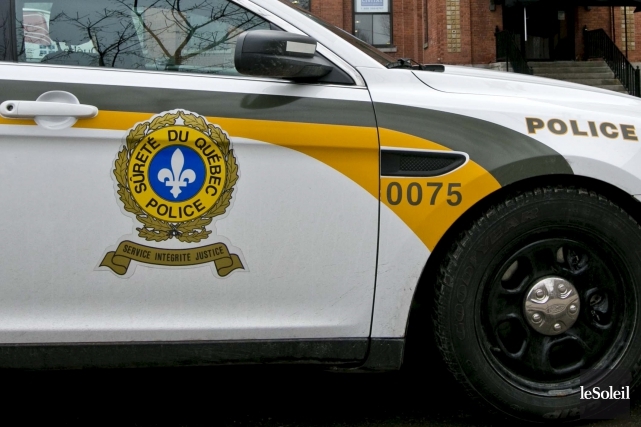 Searches were conducted in Sainte-Croix-de-Lotbinière, Saint-Apollinaire and Quebec City. The operation was aimed at dismantling a trafficking network operating mainly in Quebec City, Lévis, Île d'Orléans, Portneuf, Lotbinière and Matane and Sept-Îles. Police also seized 3,000 methamphetamine tablets and a restricted weapon. Three men and one woman were arrested. They are linked to the Hells Angels. The Criminal and Penal Prosecution Branch (CPPD) has asked the police to provide a complete investigation file before laying charges. Thus far an estimated 200 prosecutions across the country have been abandoned because of unreasonable delay. "Without a charge, the people arrested may ultimately continue their trade or even run away until the investigators can provide the Crown with the additional investigation requested" a well-informed source said. "It may take more than a month to complete the investigation and analyze the seized substances." he said. "People have to adapt. I feel sorry for the reaction of our police officers. " said a spokesman for the SQ. 5 charged after annual HA picnic in Saskatchewan.